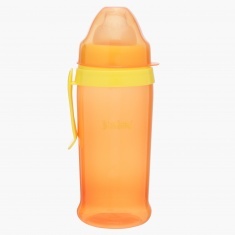 Make your kid's feeding time relaxed by using this attractive bottle. 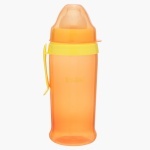 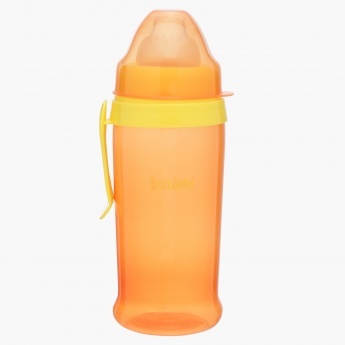 The soft mouth of this bottle will help your kid drink milk easily while the sturdy handle will help them grasp it with their tiny hands. 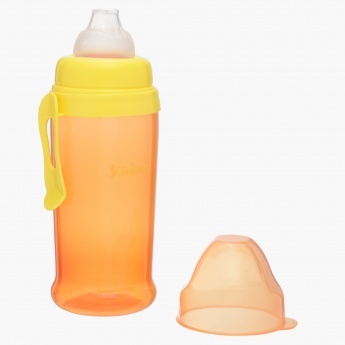 It has a lid to maintain the hygiene level.